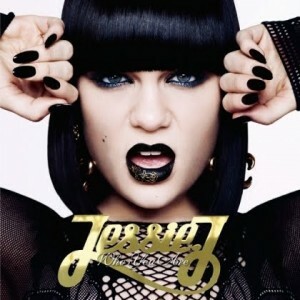 Screaming out for the local release of Jessie J’s debut album ‘Who You Are’? Well your wait is almost over, with Universal Music confirming just minutes ago that the LP will be released in Australia within a month. Though her debut single ‘Do It Like A Dude’ remains criminally underplayed in Australia, there’s plenty more to get excited about, with further hit singles (including ‘Price Tag’) sure to warm the cockles of our local pop hearts. ‘Who You Are’ will hit Australian retail on Friday March 04. The whole world has already begun to get onto Jessie J, apart from Australia of course, who is always months behind anywhere else. They should scrape ‘Do It Like a Dude’ because its just wasting time. They need to put out ‘Price Tag’ fast to get her going locally.